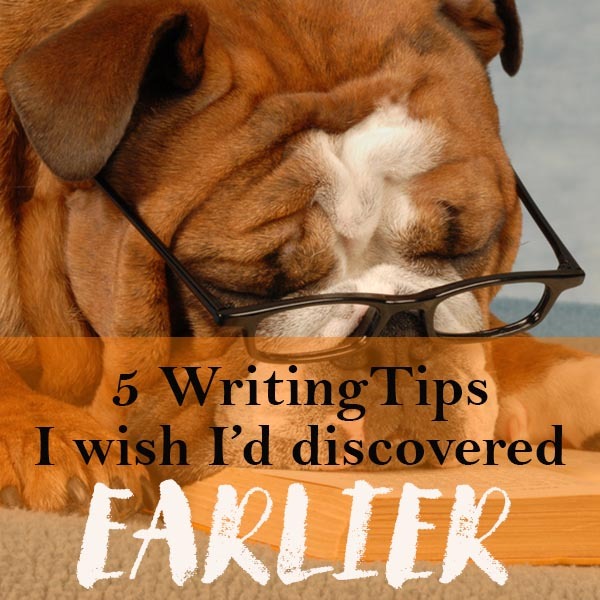 Here are 5 great writing tips, things I wish I’d known when when I started writing. If you are a voracious reader, like me, you’ll always be on the hunt for exciting new authors. Discover new authors for free with some of these exciting book deals. Feeling Crafty For Easter? Check out these Fun Projects. 9 Super Helpful Tips To Lift Your Travel Photos From Umm to Awesome! A Kick In The Guts Or Emotional Punch? copyright Victoria Honeywood - no part of this site may be reproduced without the permission of the owner.